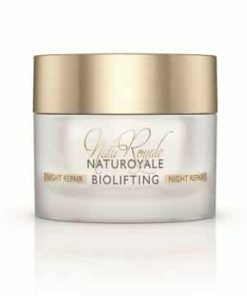 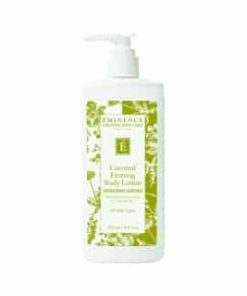 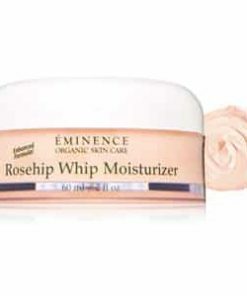 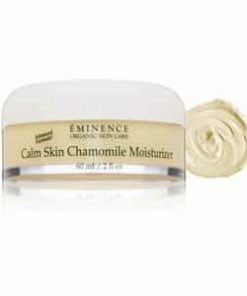 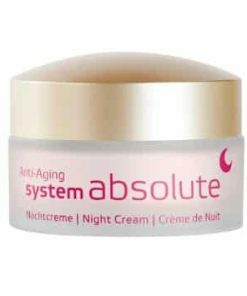 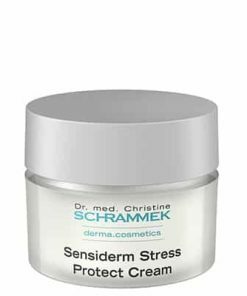 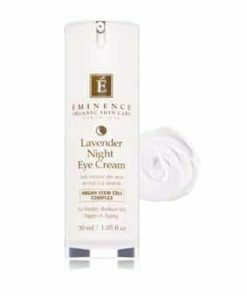 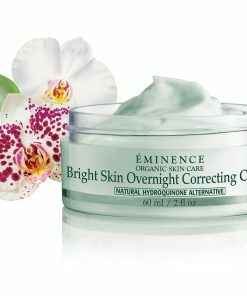 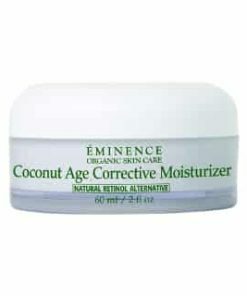 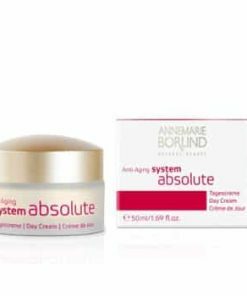 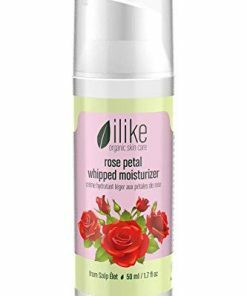 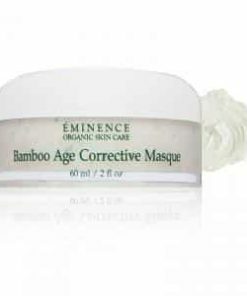 Smooth out the appearance of fine lines and wrinkles for revitalized, younger-looking skin. 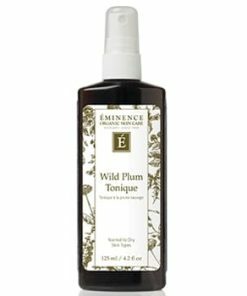 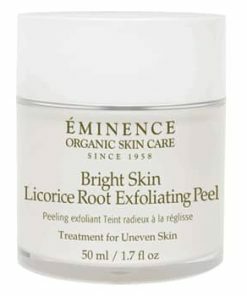 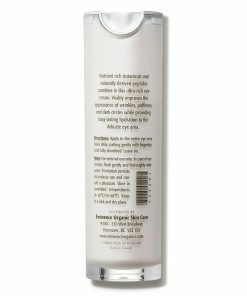 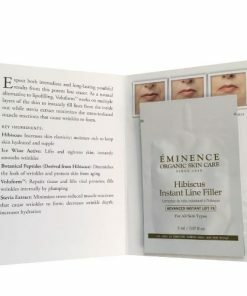 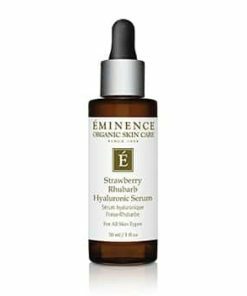 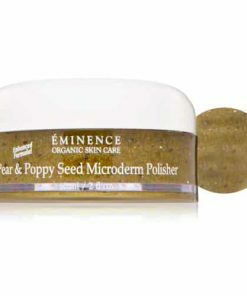 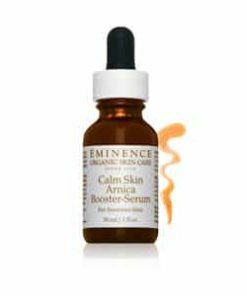 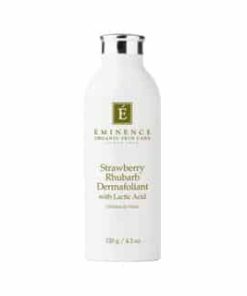 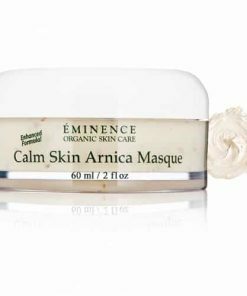 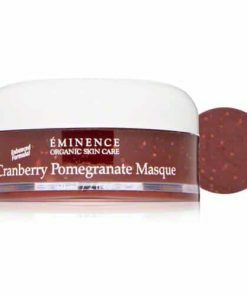 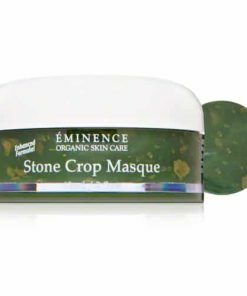 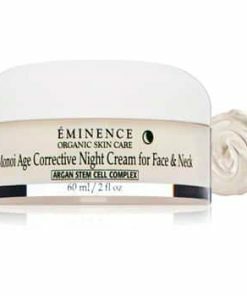 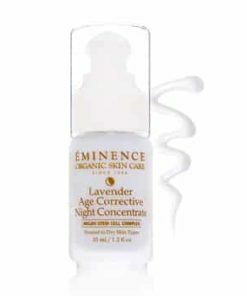 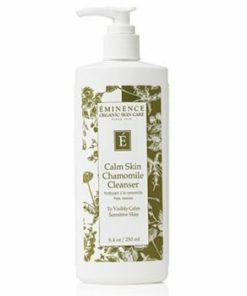 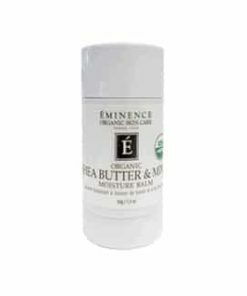 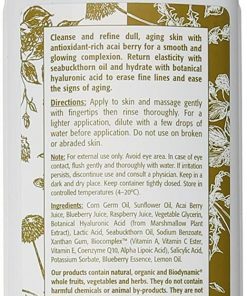 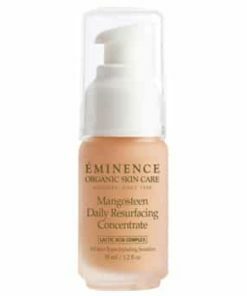 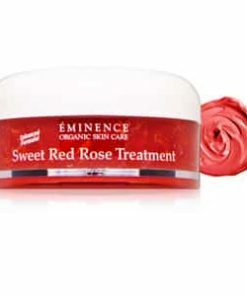 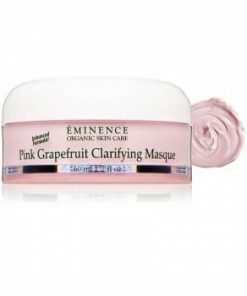 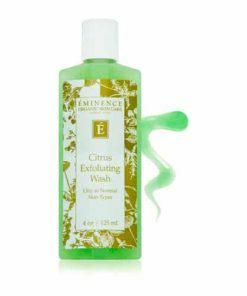 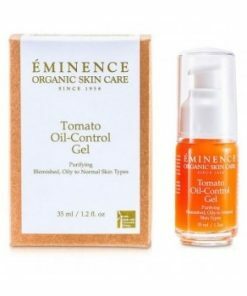 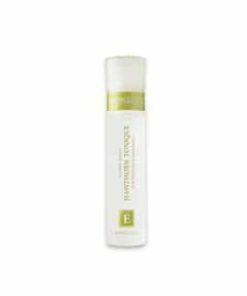 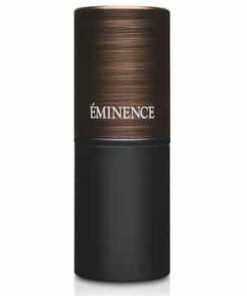 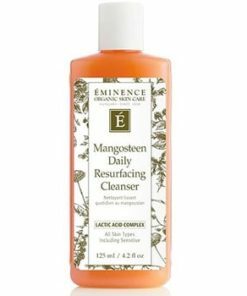 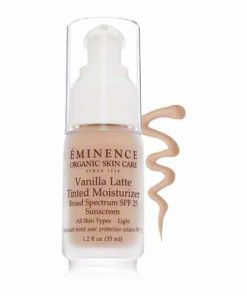 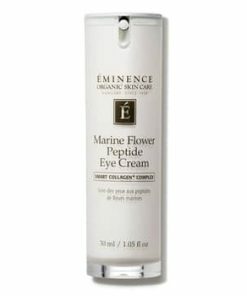 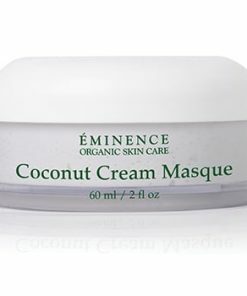 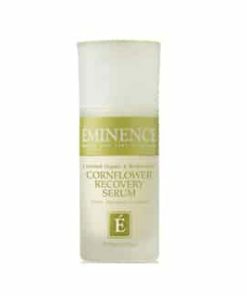 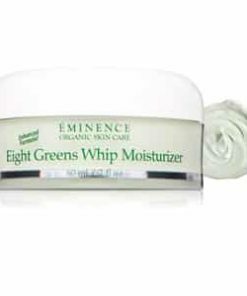 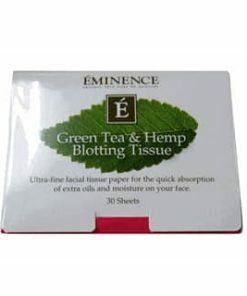 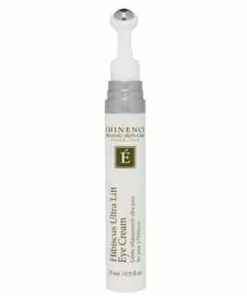 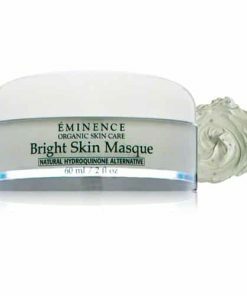 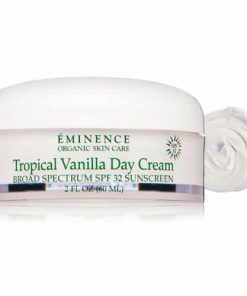 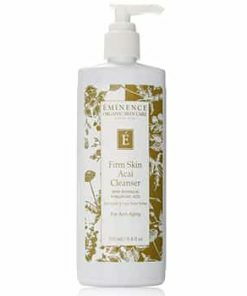 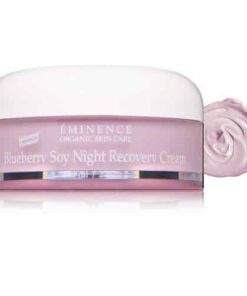 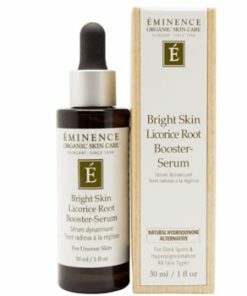 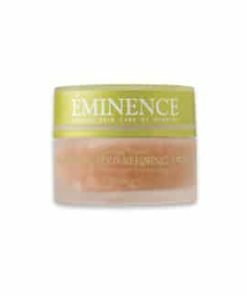 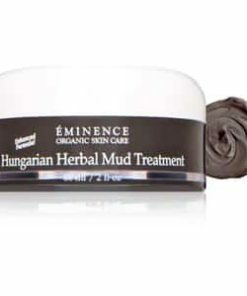 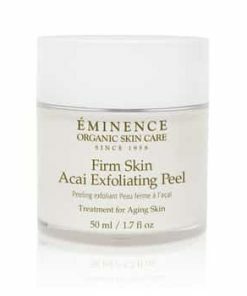 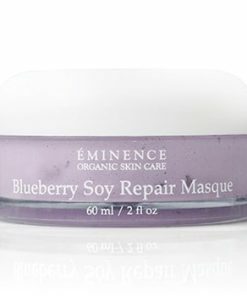 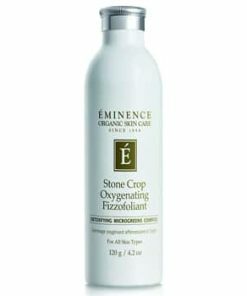 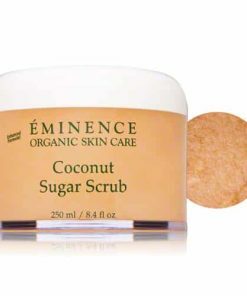 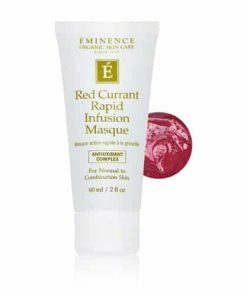 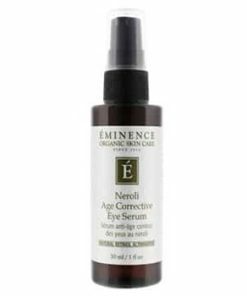 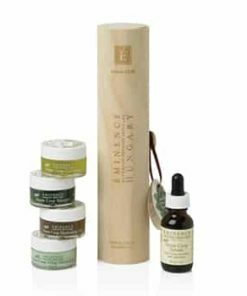 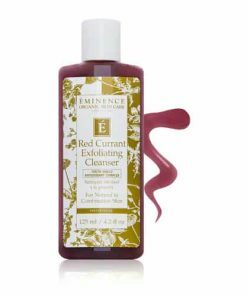 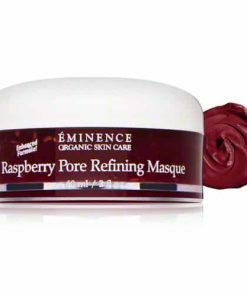 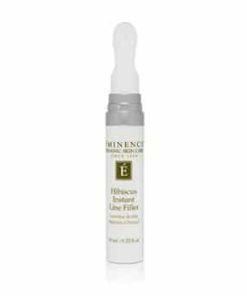 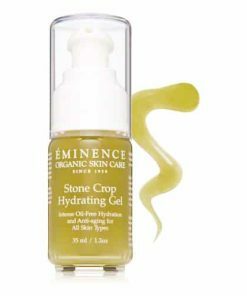 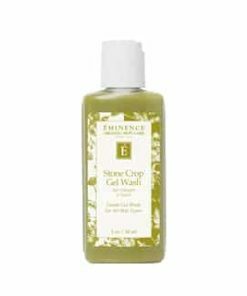 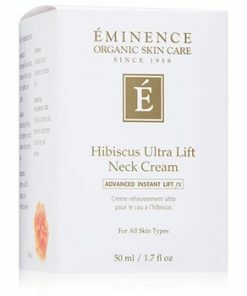 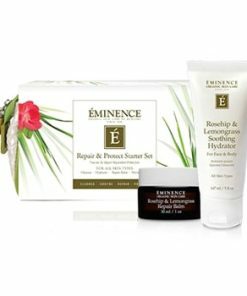 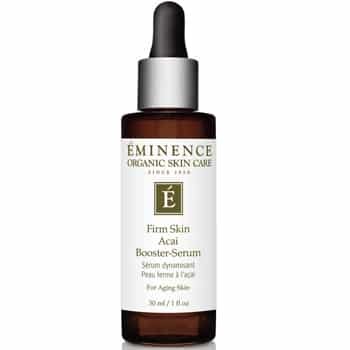 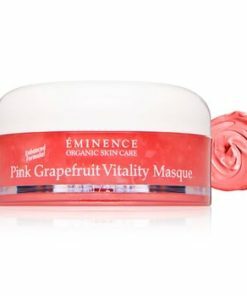 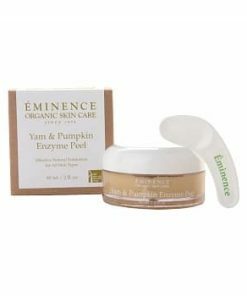 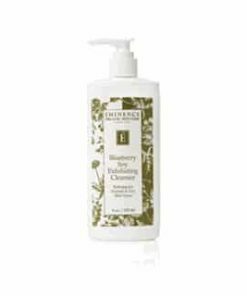 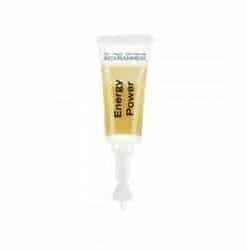 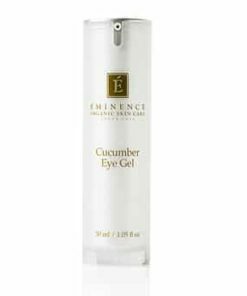 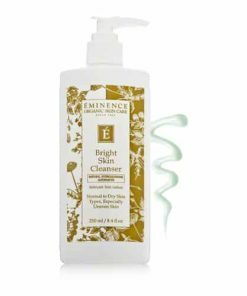 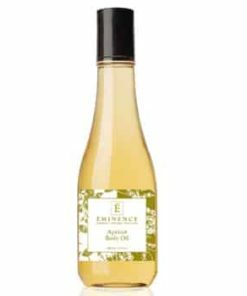 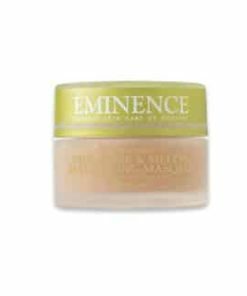 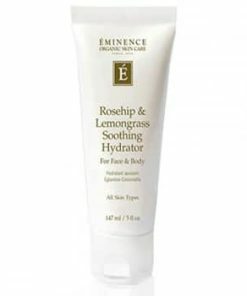 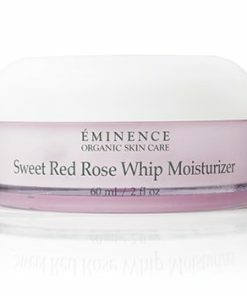 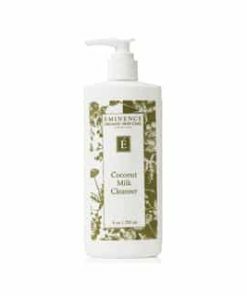 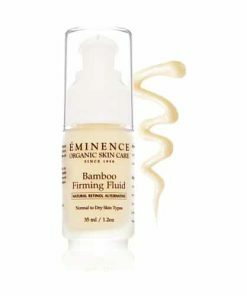 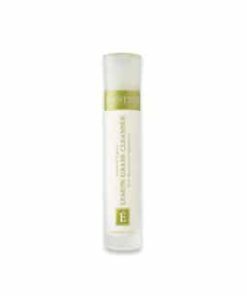 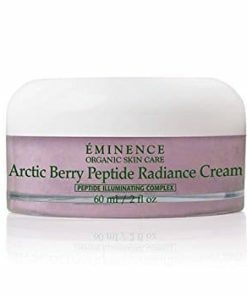 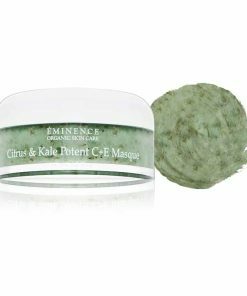 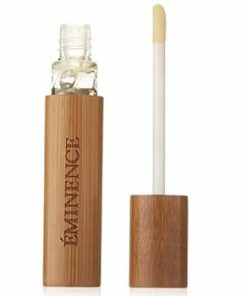 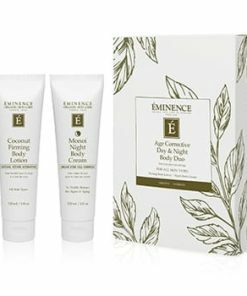 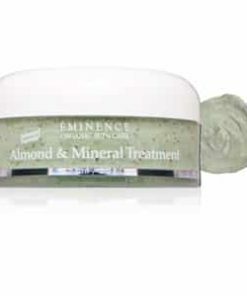 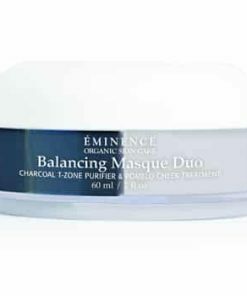 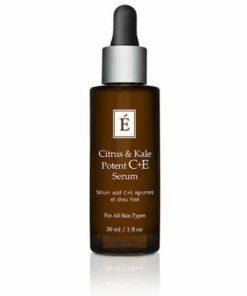 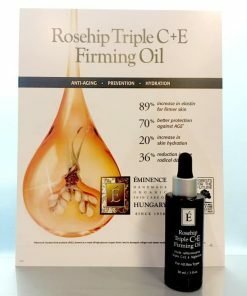 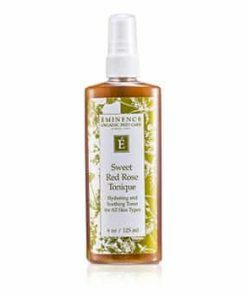 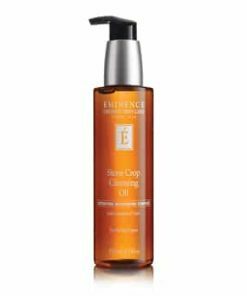 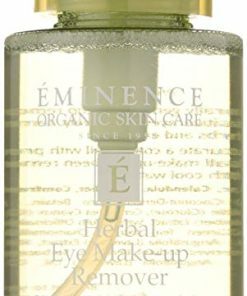 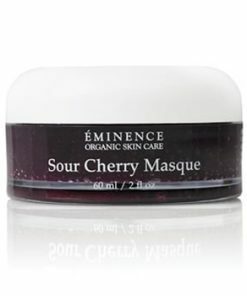 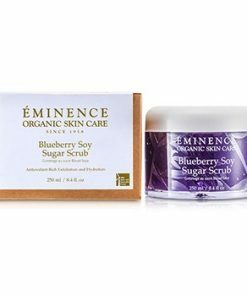 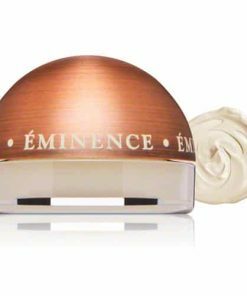 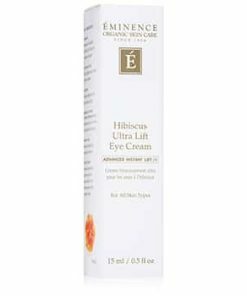 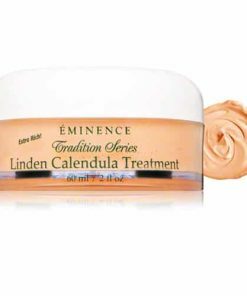 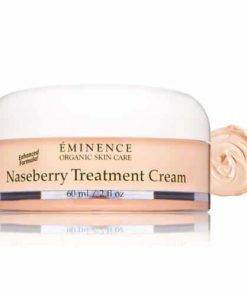 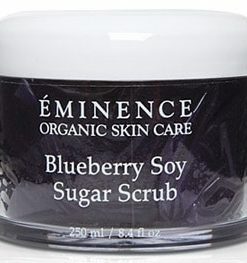 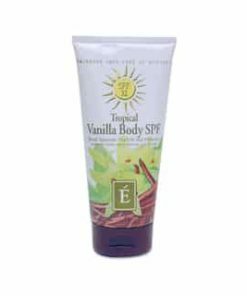 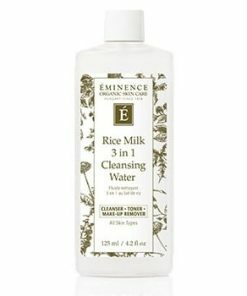 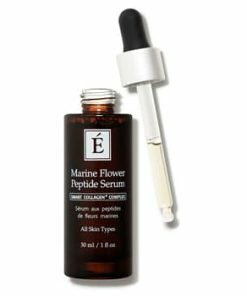 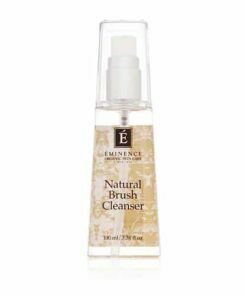 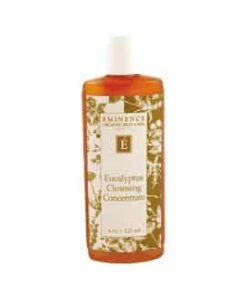 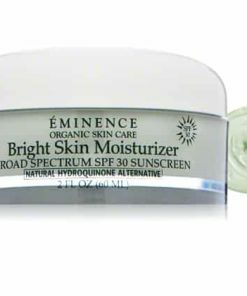 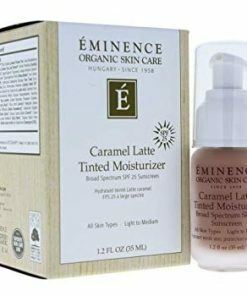 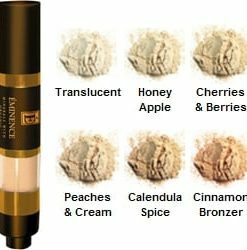 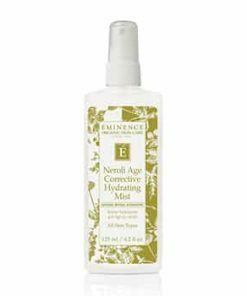 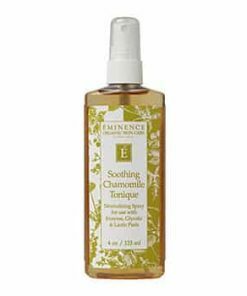 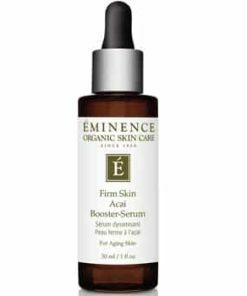 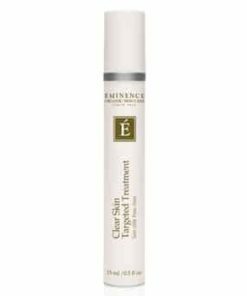 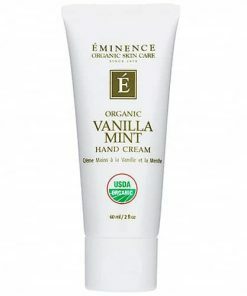 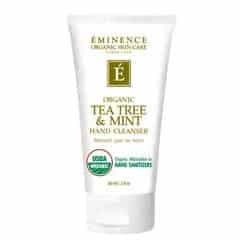 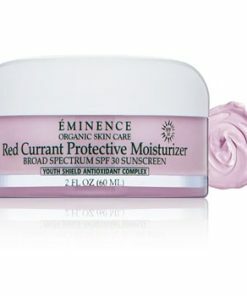 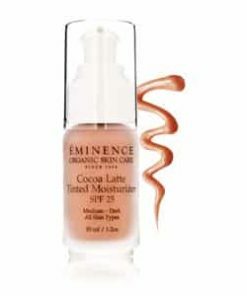 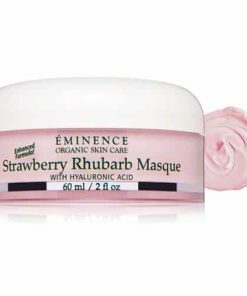 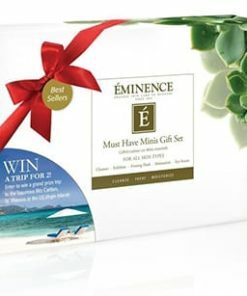 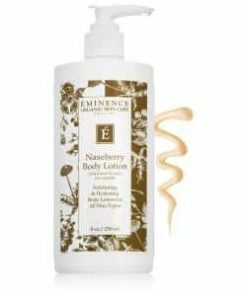 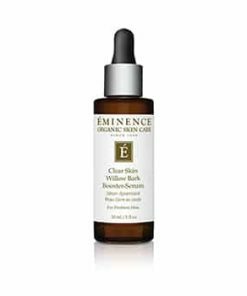 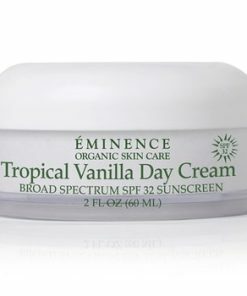 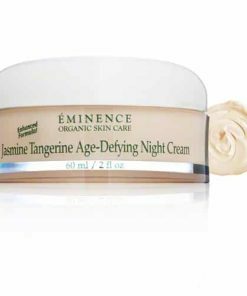 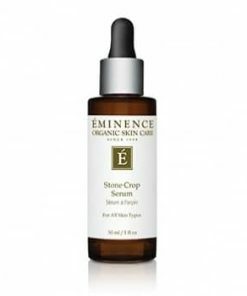 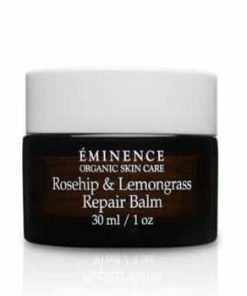 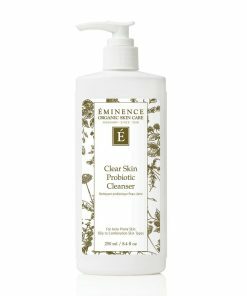 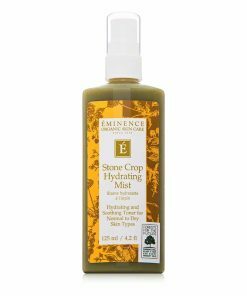 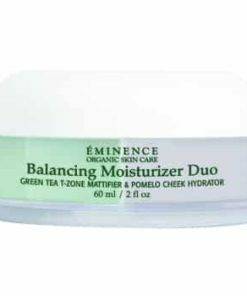 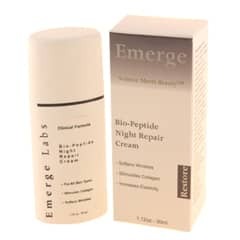 Eminence Firm Skin Acai Booster-Serum is a concentrated, lightweight gel that infuses skin with moisture, creating a plumping effect that minimizes the appearance of skin creases. 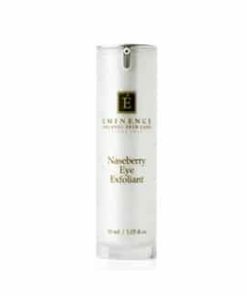 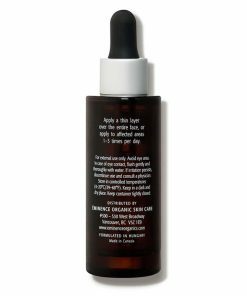 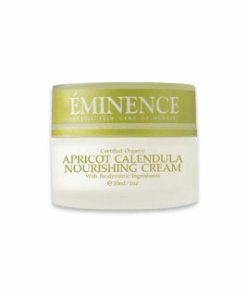 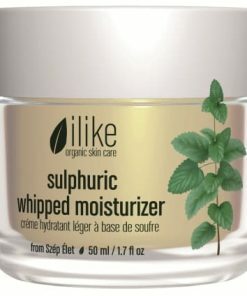 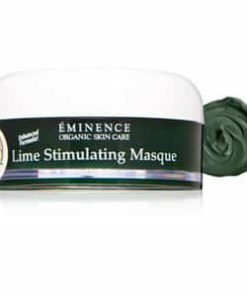 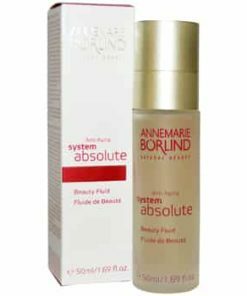 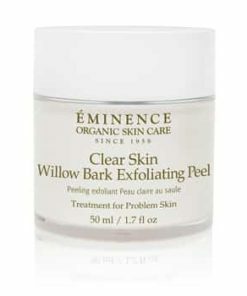 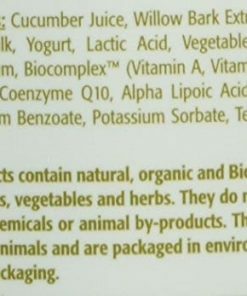 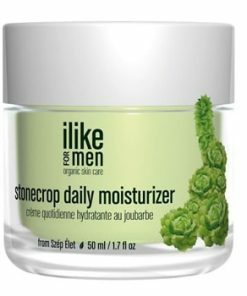 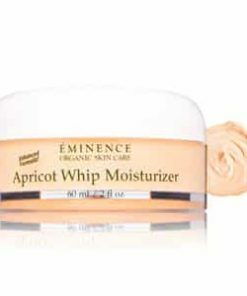 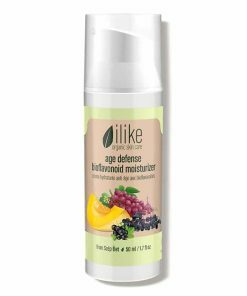 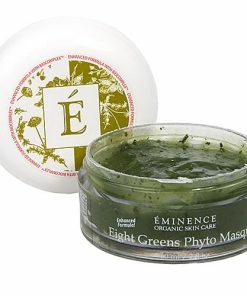 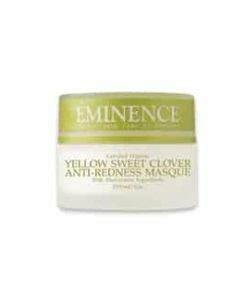 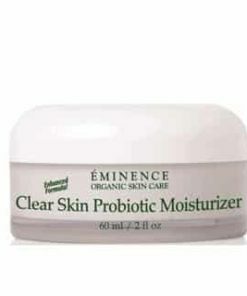 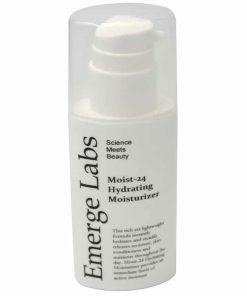 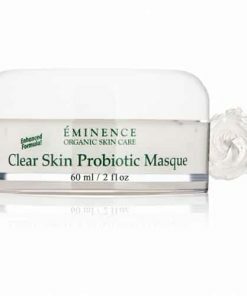 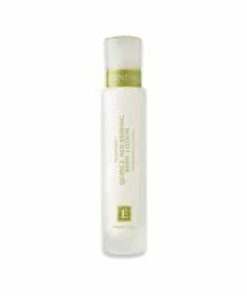 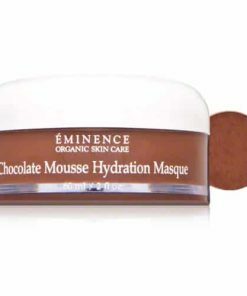 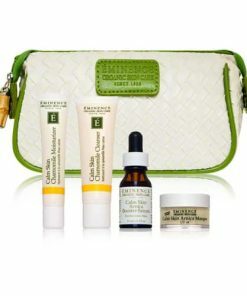 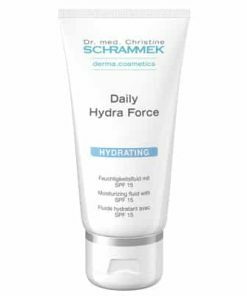 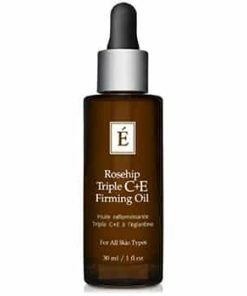 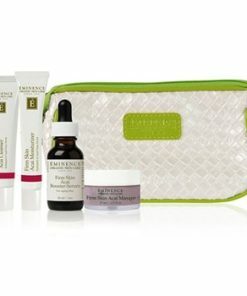 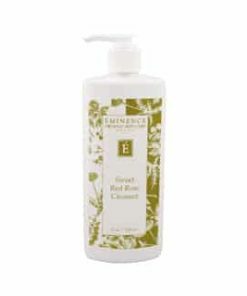 This antioxidant-rich formula protects skin from damaging free radicals while improving elasticity. 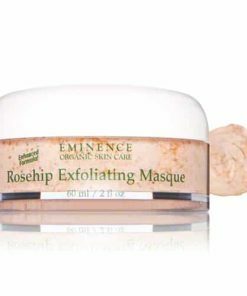 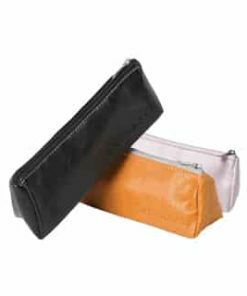 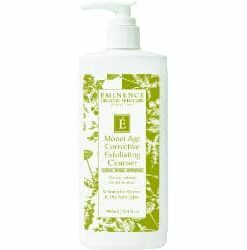 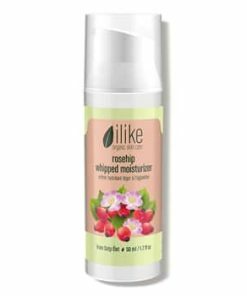 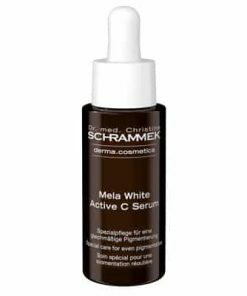 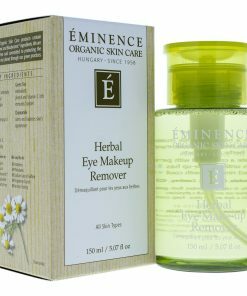 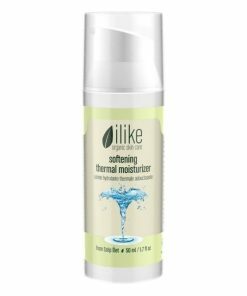 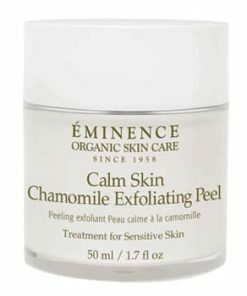 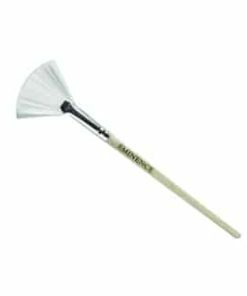 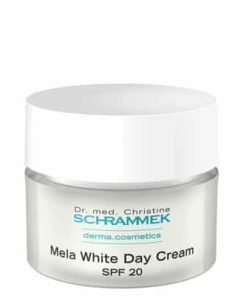 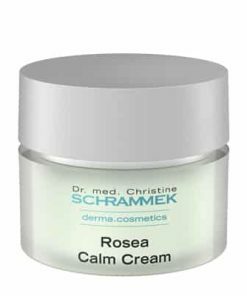 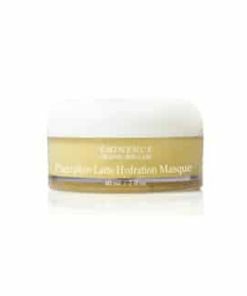 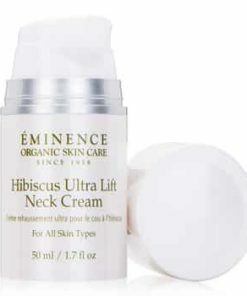 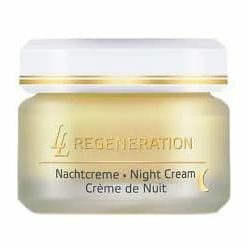 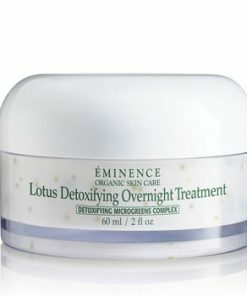 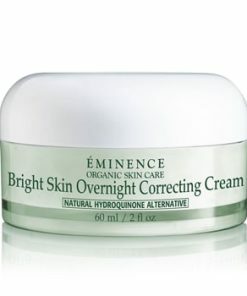 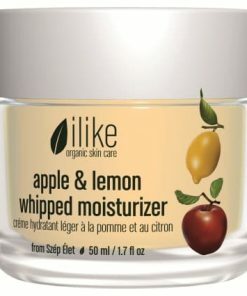 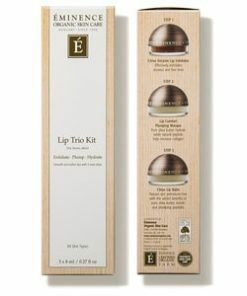 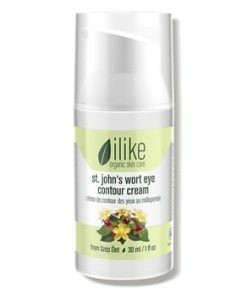 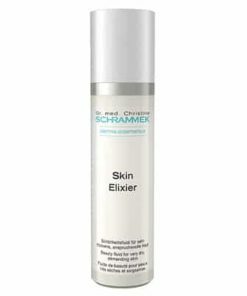 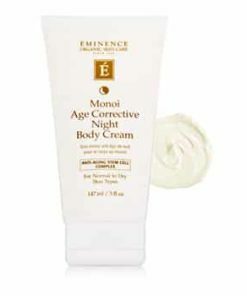 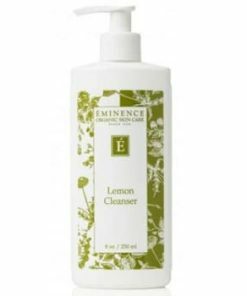 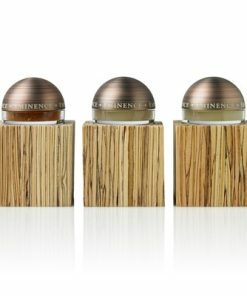 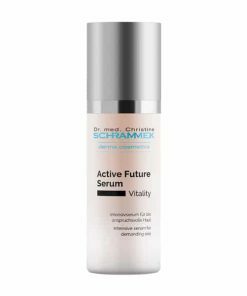 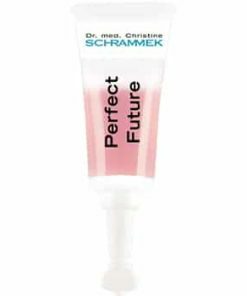 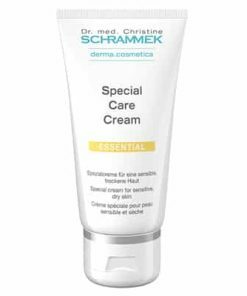 The result is a smoother, suppler, more youthful-looking complexion. 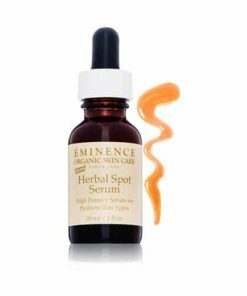 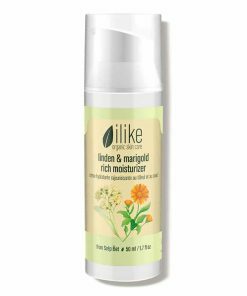 Apply the serum directly to the skin for targeted results, or infuse it with your masque or moisturizer to deliver a more potent boost.